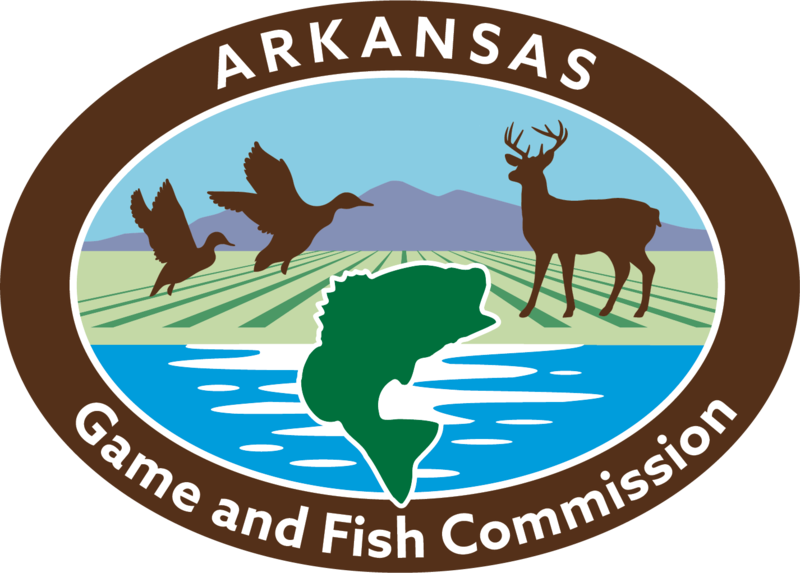 Maumelle Parks and Recreation and the Arkansas Game and Fish Commission’s Family and Community Fishing Program invite all seniors to Lake Valencia in Maumelle for the largest senior citizen community fishing event in Arkansas Friday, April 19. Come out and fish or tell a fishing story or two. 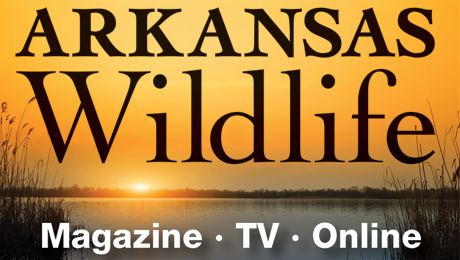 A fishing clinic will also be held Thursday, April 18, at 2 Club Manor Cove, Maumelle. Registration is required for each event by emailing seniorservices@maumelle.org or calling 501-851-4344. Bring your own fishing gear. Enjoy music, food and door prizes.